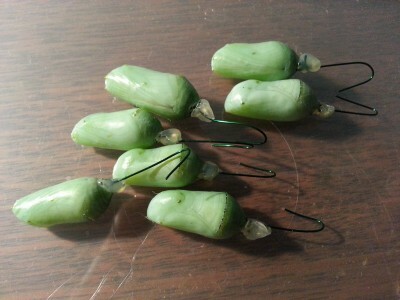 Categories: Caterpillar & Chrysalis Kits, Chrysalis Kit, Chrysalis only. Tag: chrysalis only. 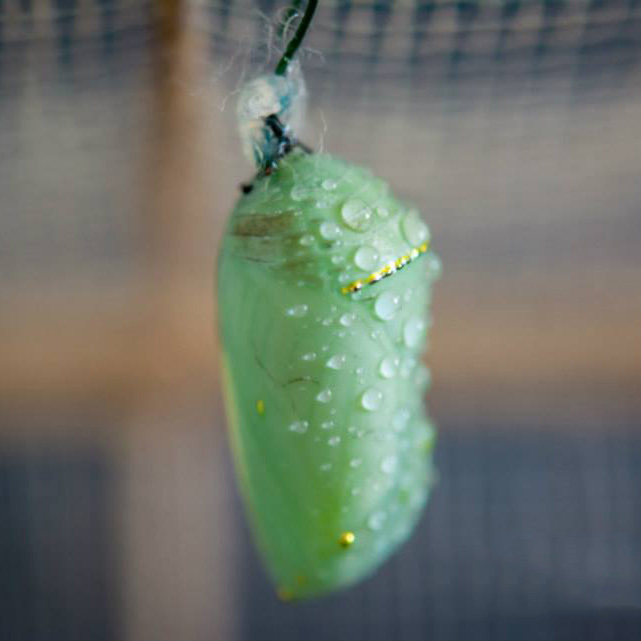 We recommend having a cube from the Chrysalis Kit or our Pop-up enclosure to house your chrysalises. You may have noticed that we deliver everything via AusPost Overnight Express or overnight courier. This is because we are sending you delicate material and need to minimise the transit time as much as possible. This does not mean that we can dispatch your order immediately…. 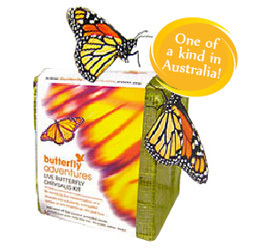 Chrysalises have limited shelf life and is not an item suitable for a warehouse. While we will try to send your items as quickly as possible and as close as possible to your selected date, we are kindly asking you to please allow up to two weeks for delivery. We will try to send you the Monarch chrysalises (see images below) when we can but, at different times of the year there are limitations in availability and we will send the species available at the time. Butterfly chrysalises come in very different textures shapes and colours: green or brown, smooth or slightly spiked and some can even wriggle! Please let us know if you only want a Monarch but this could mean a longer wait.